Online stream anime episodes, Watch Naruto Shippuuden Episode 118 English Subbed online and free episodes. Anime Episode guide, Chapter Naruto Shippuuden Episode 118 English Subbed Formation! While fighting with Sasuke, Jugo remembers how he met his friend – Kimimaro, and what he experienced with him. 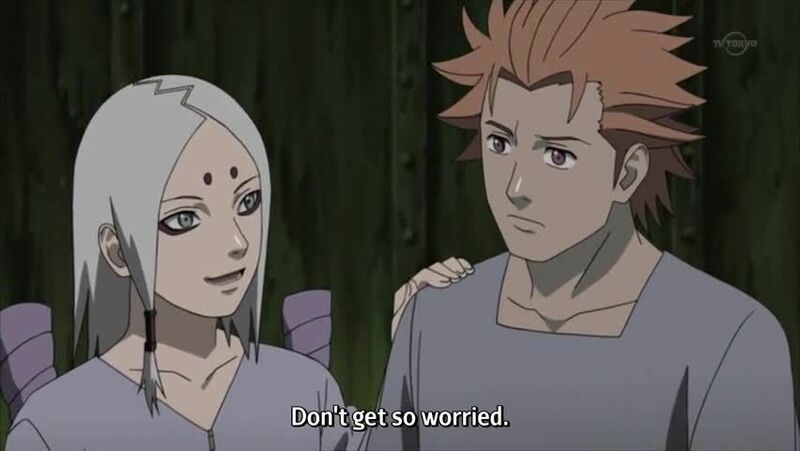 After being told that Kimimaro has died for his sake, Jugo agrees to go with them, believing that Kimimaro lives on within Sasuke. After informing his newly formed team that his goal is to kill Itachi Uchiha of the Akatsuki, Sasuke names their group “Hebi” [“Snake”]. In the meantime, Naruto decides to go after Itachi in hopes of finding Sasuke.